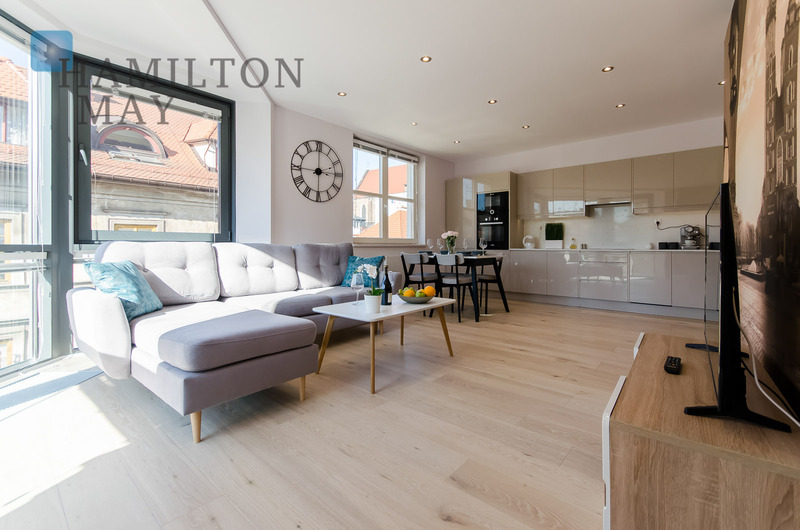 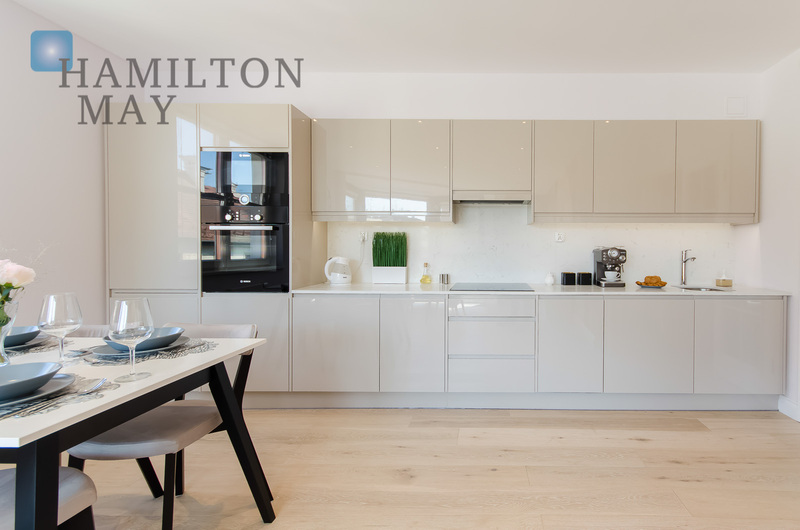 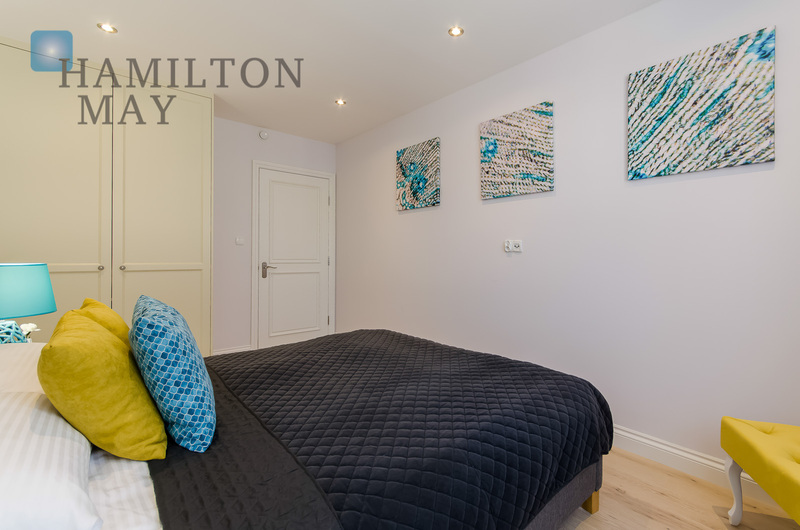 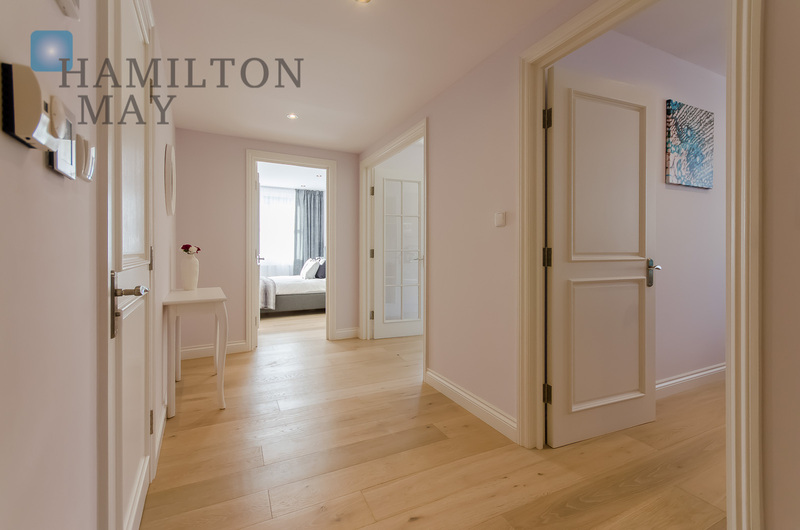 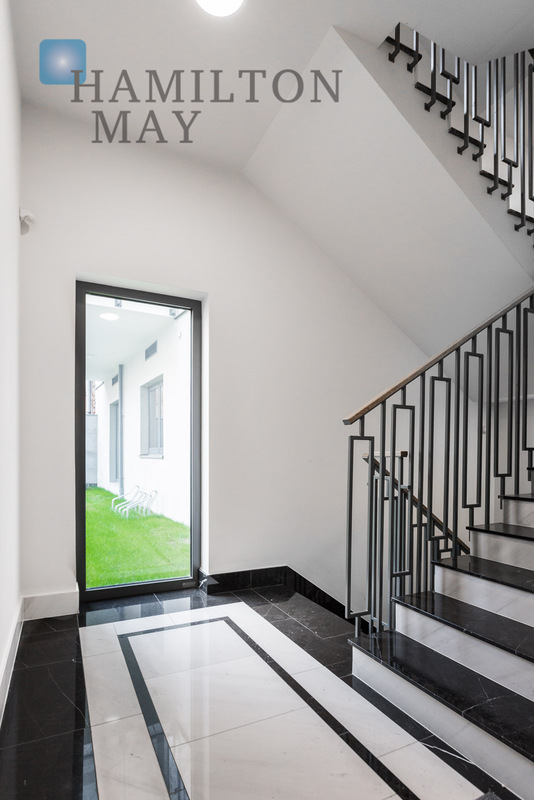 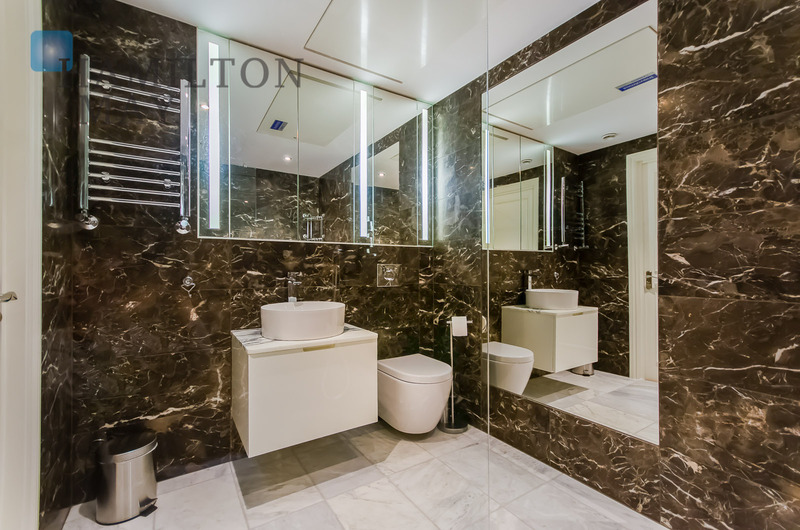 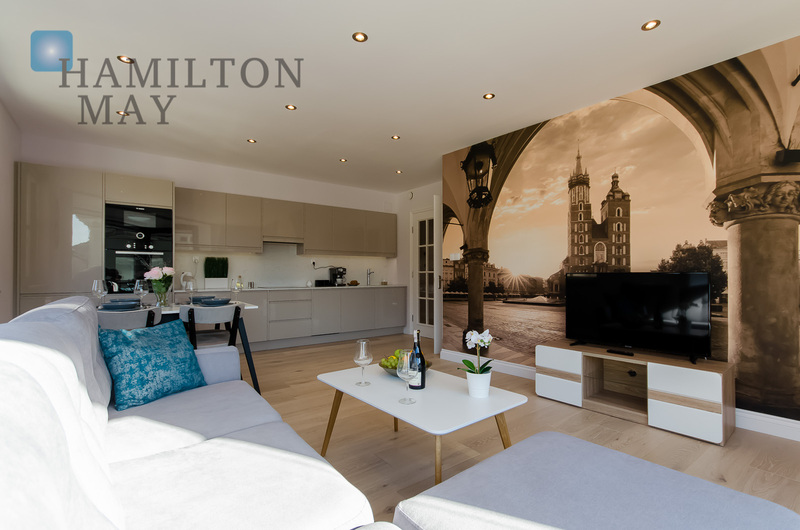 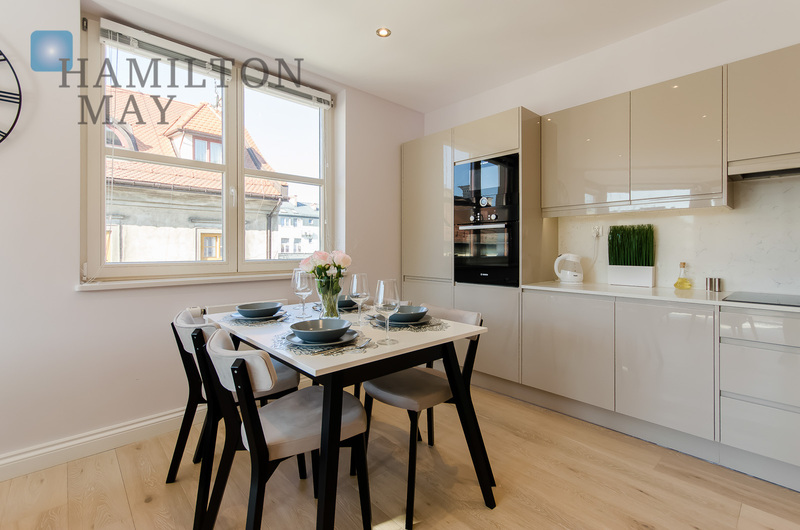 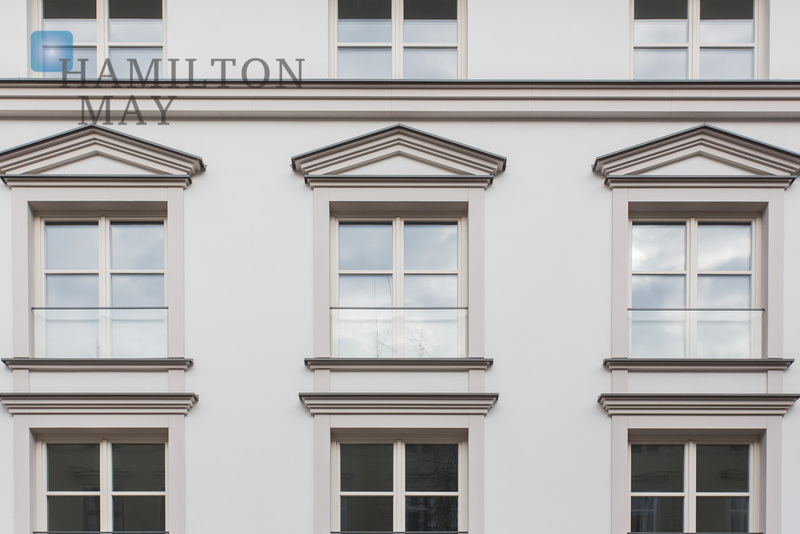 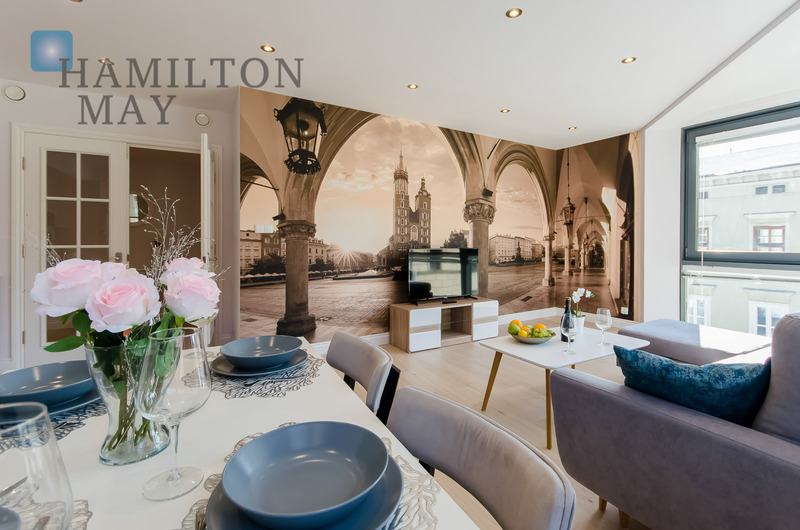 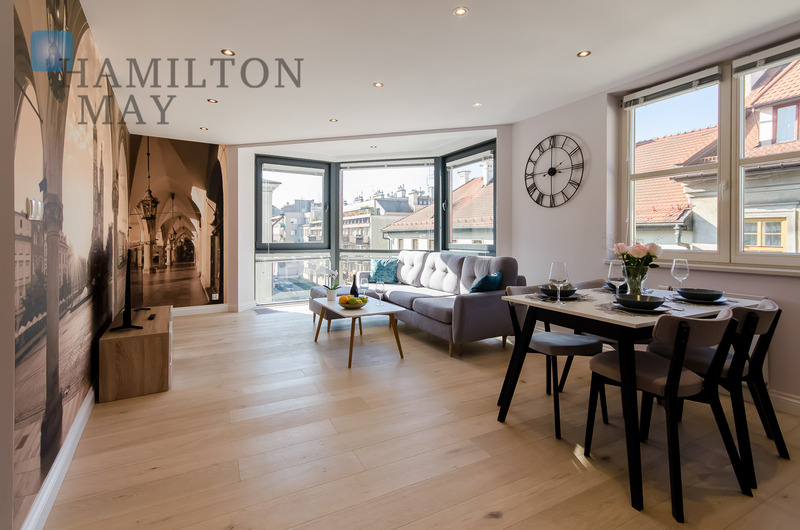 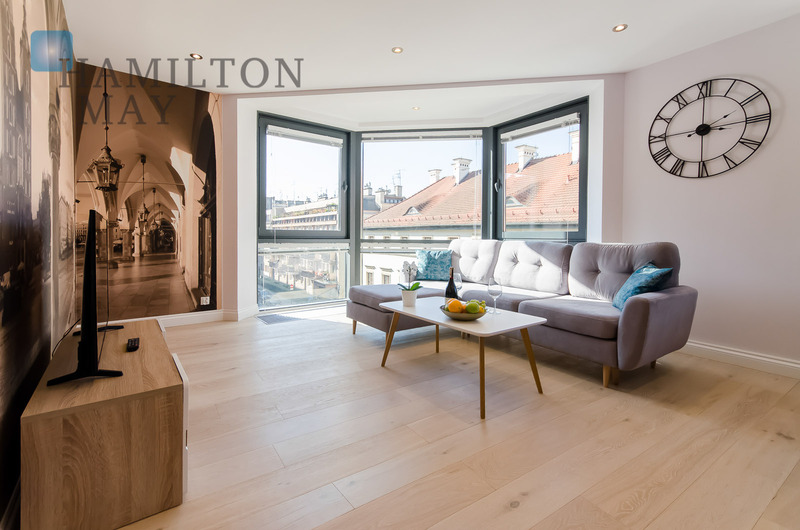 Hamilton May presents a high standard, bright two bedroom apartment offered for rent in a newly developed, exclusive investment, located in a quiet corner of the Kazimierz district. 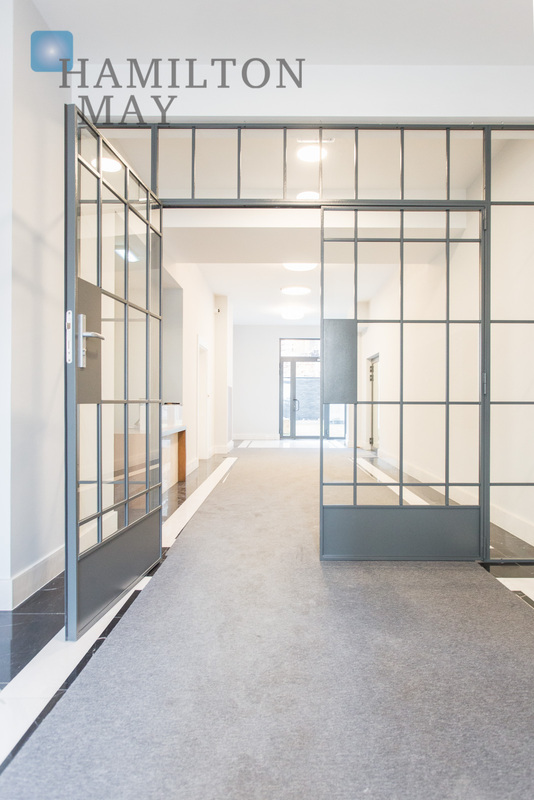 The apartment is located on the third floor of a modern 4-story building. 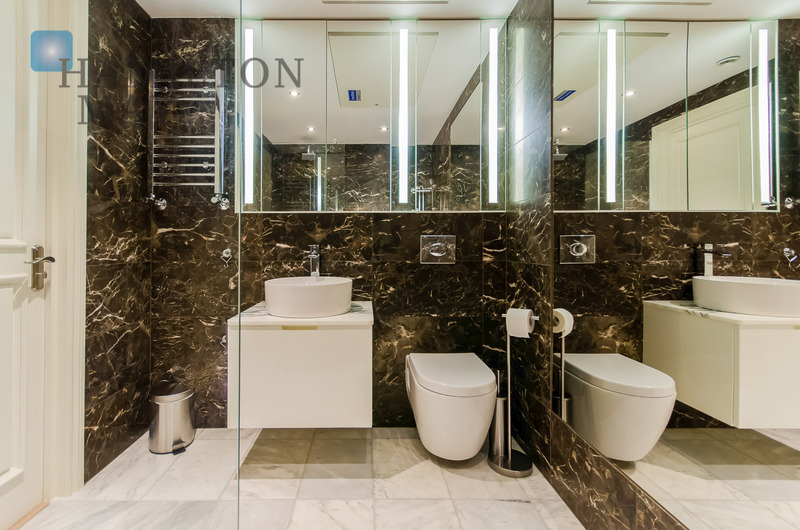 It has an area of approx. 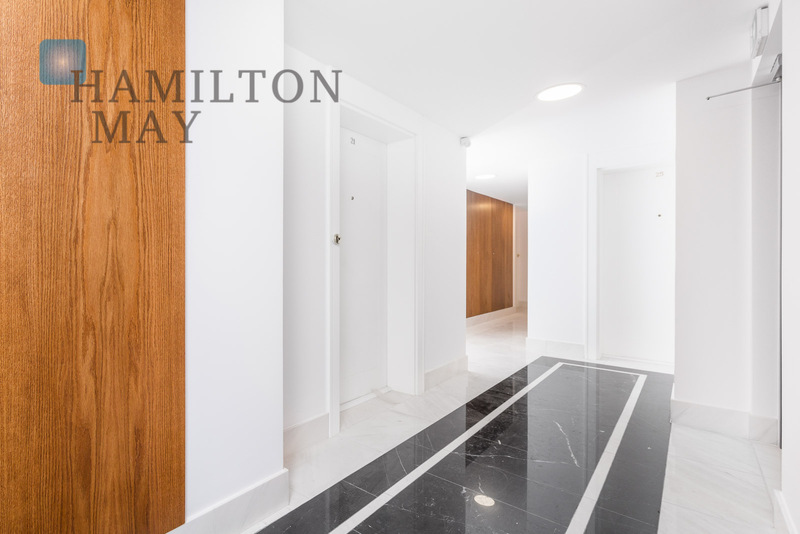 71m2 and consists of a bright living room with a kitchen annex, two bedrooms, bathroom and hall. 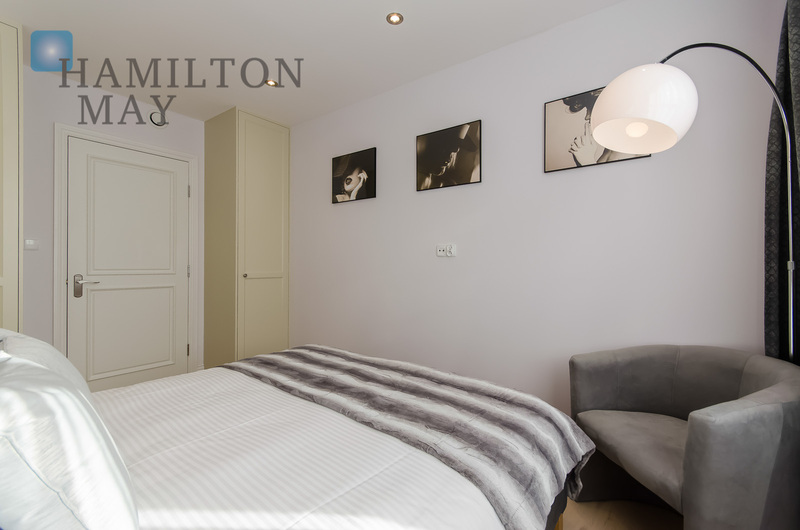 The apartment is fully furnished and equipped - it has been finished to a very high standard with attention to every detail. 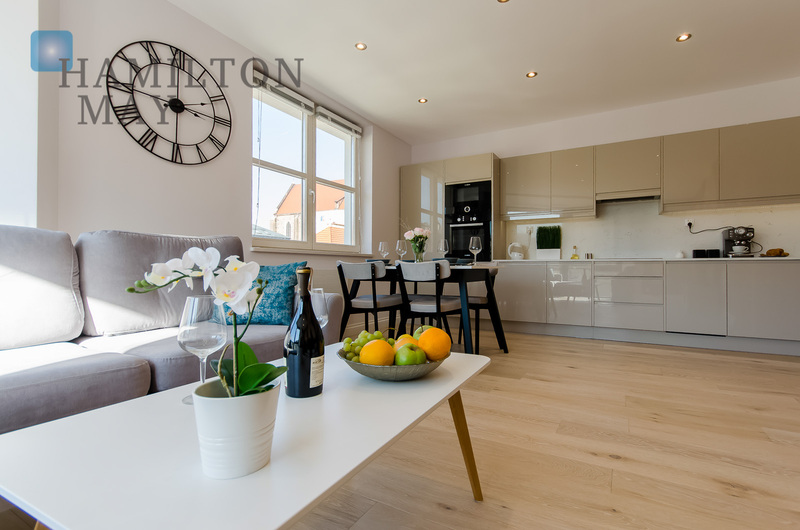 It is also fitted with air conditioning. 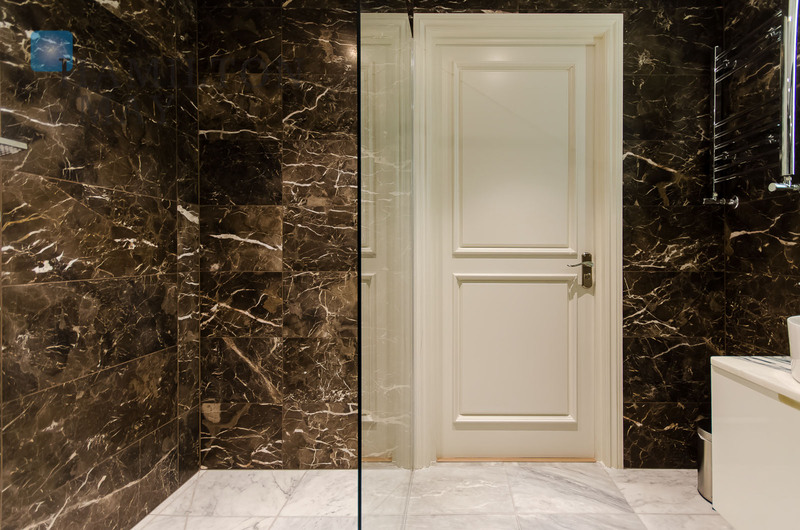 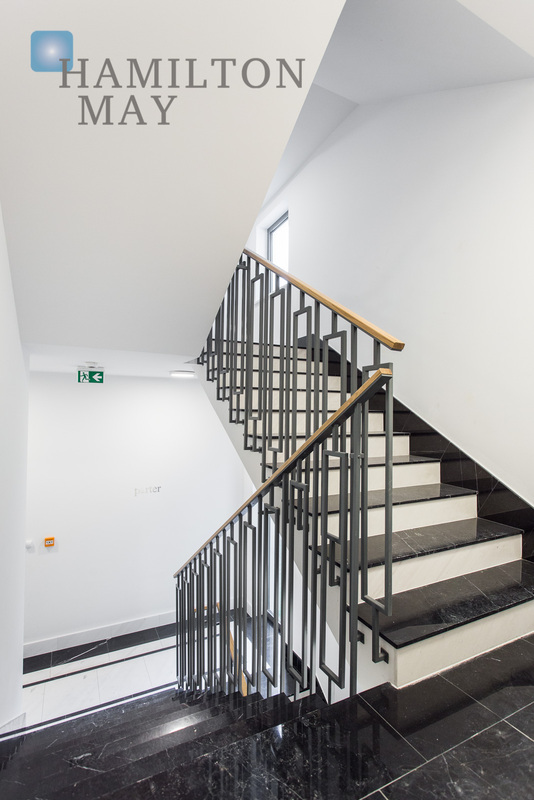 The building is designed to resemble the style of a historic, nineteenth-century townhouse; its ground floor will be finished in stone, while the large glazed area will provide a unique, modern look. 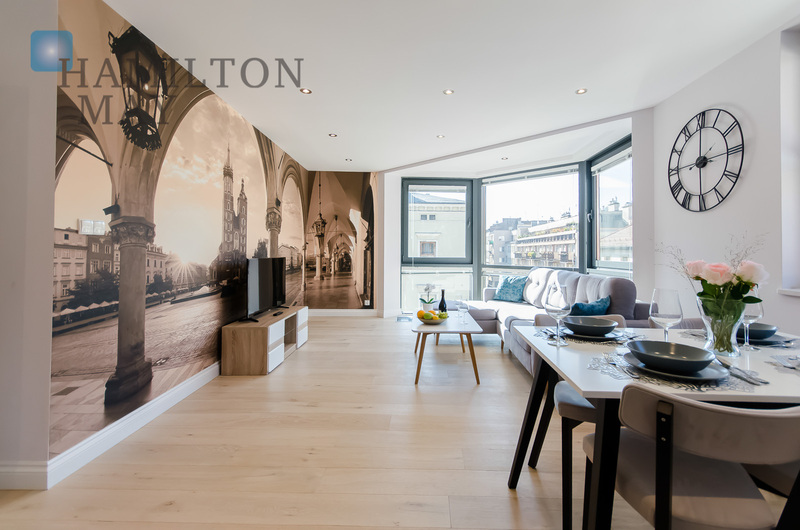 The development will offer 44 one- and two-level apartments of various sizes, ranging from 26 up to 250m2 (equipped with balconies and terraces). 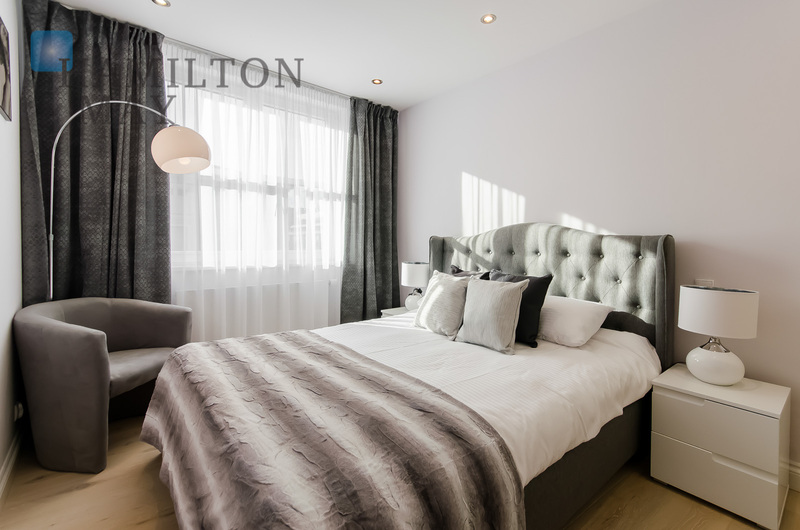 The building's structure made of reinforced concrete will guarantee quiet and privacy in all apartments. 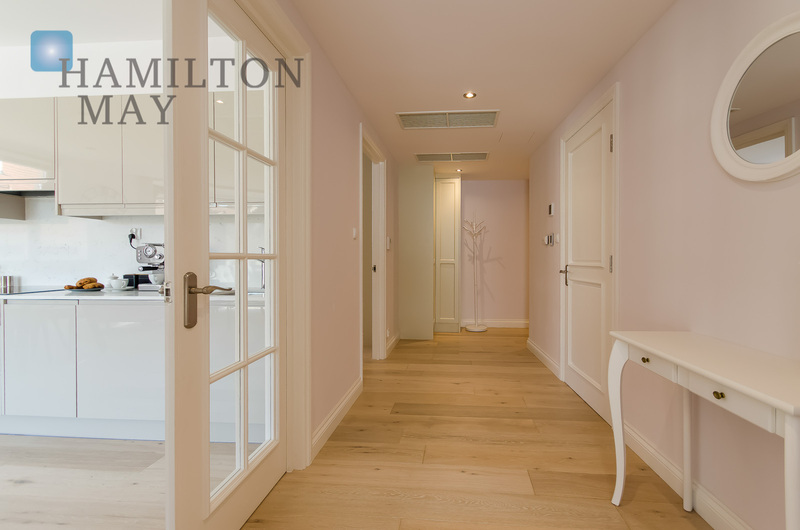 The common area will feature a reception desk, as well as an elevator with garage access. 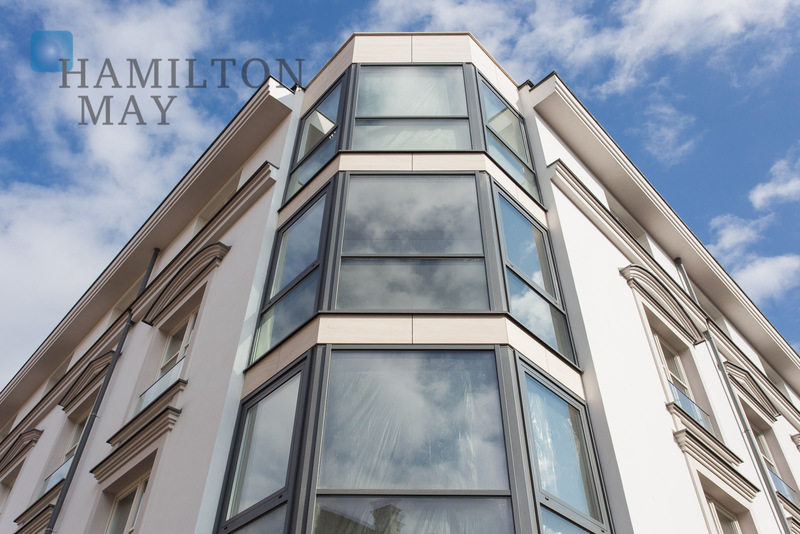 Lastly, the building will be monitored (including its exterior and garages). 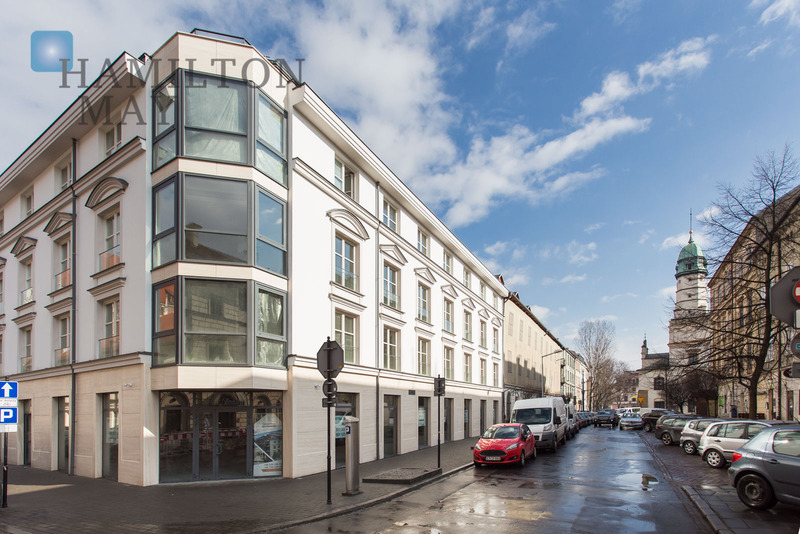 Its ground floor will hold commercial properties. 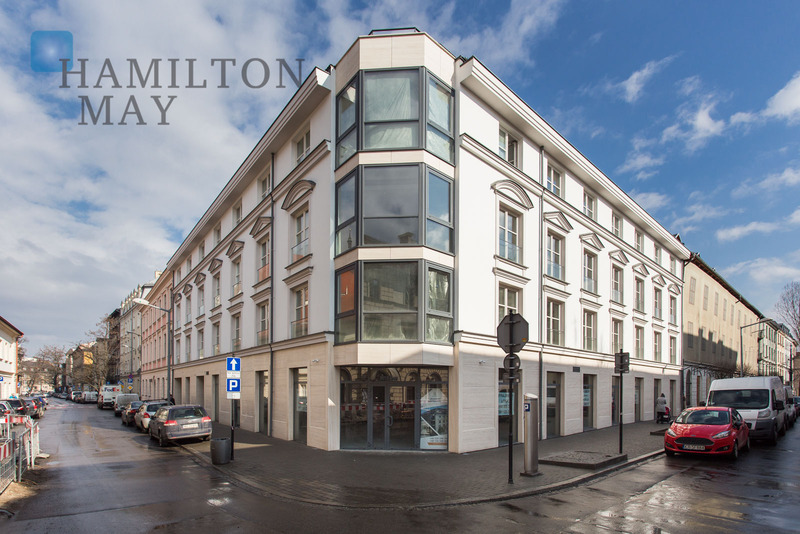 The property is located approximately 300 meters from the Wawel Castle and the Vistula Boulevards - there are tram and bus stops located in its immediate vicinity. 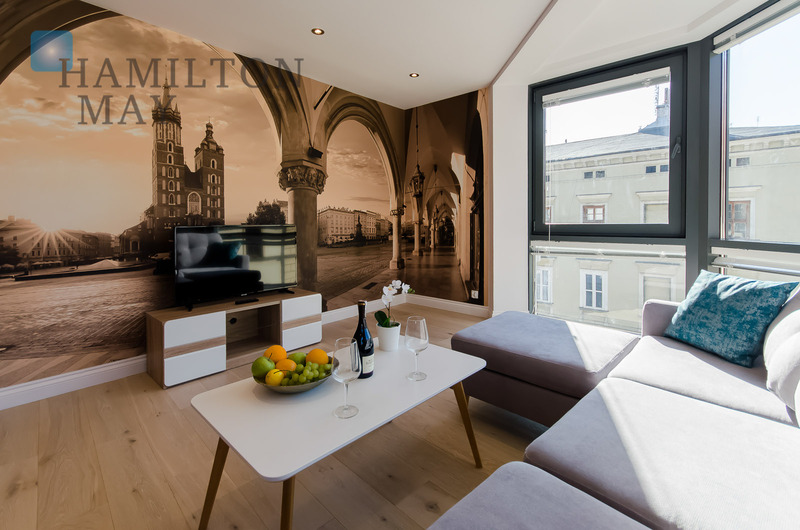 Kazimierz district can be reached on foot in around 5 minutes, while the walk to the Main Market Square will only take 10 minutes. 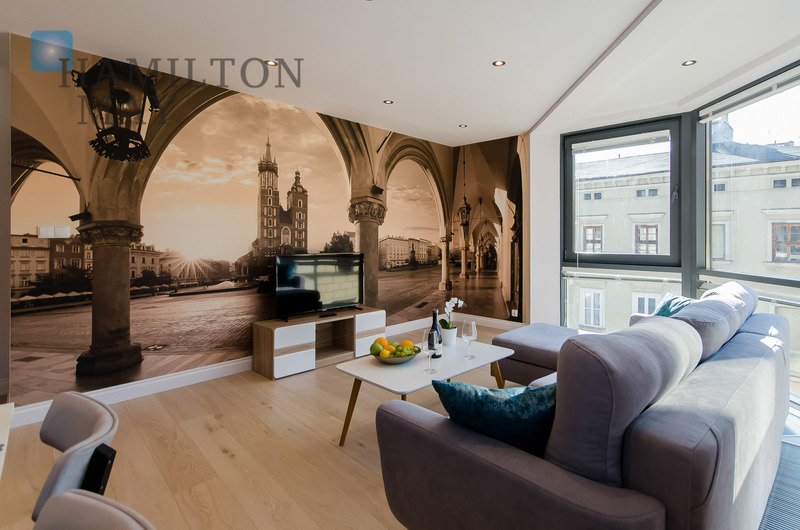 The location is ideal for those who appreciate the proximity of recreational areas and the city center. 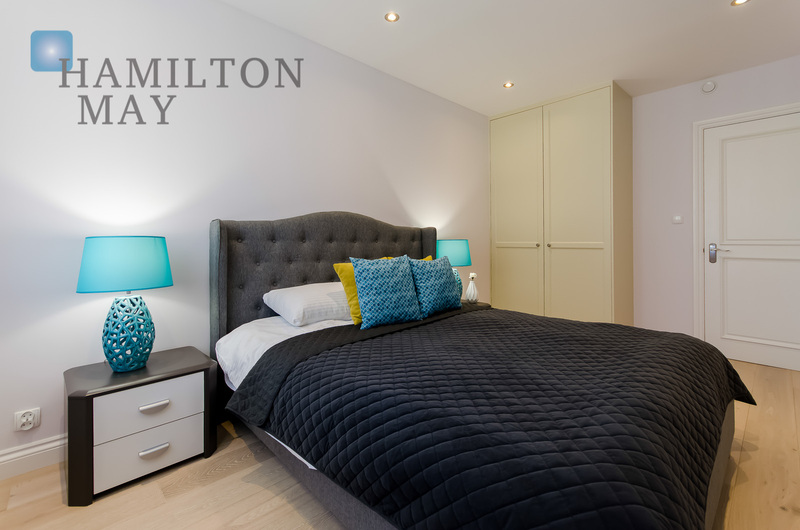 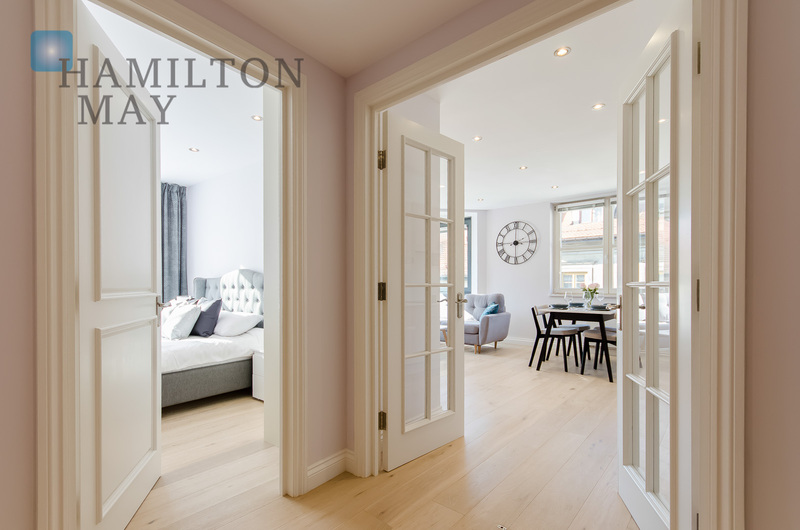 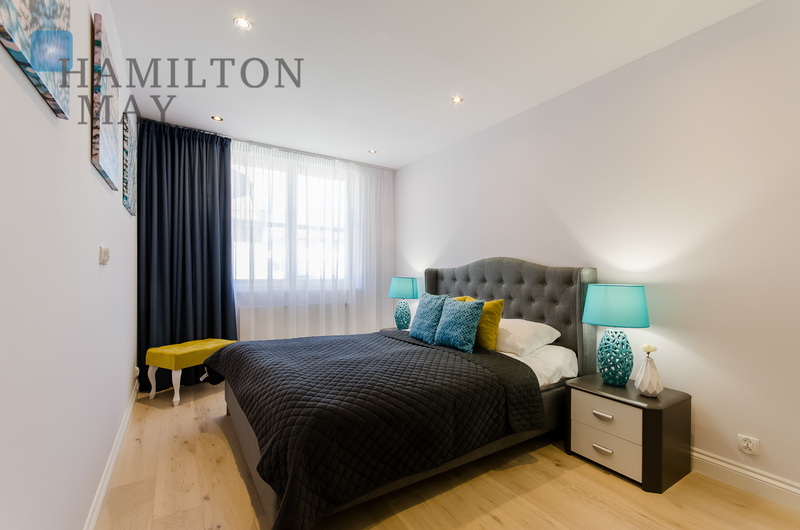 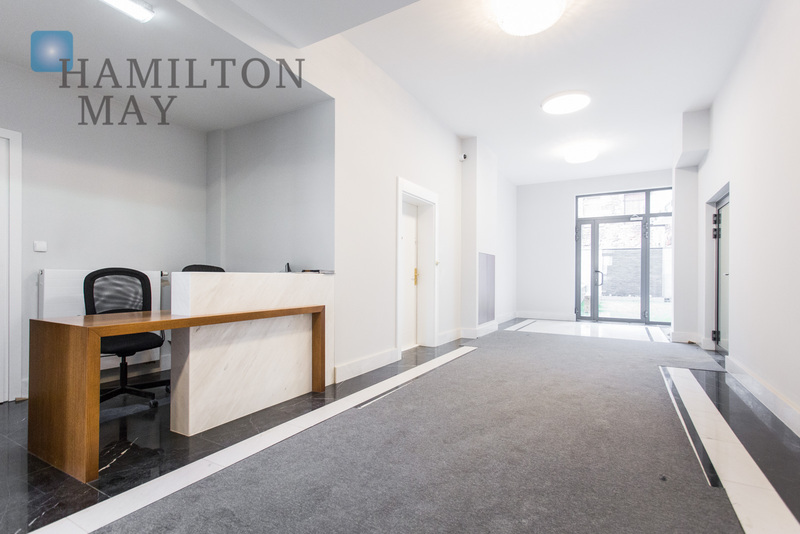 Hamilton May invites you to visit our offices and obtain more detailed information about this unique property.